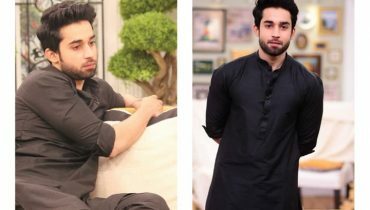 Adnan Saddiqui is well known Pakistani actor and model. He has been in Pakistan’s media industry for years. He has done countless dramas. He has also played a supporting role in a Hollywood movie. 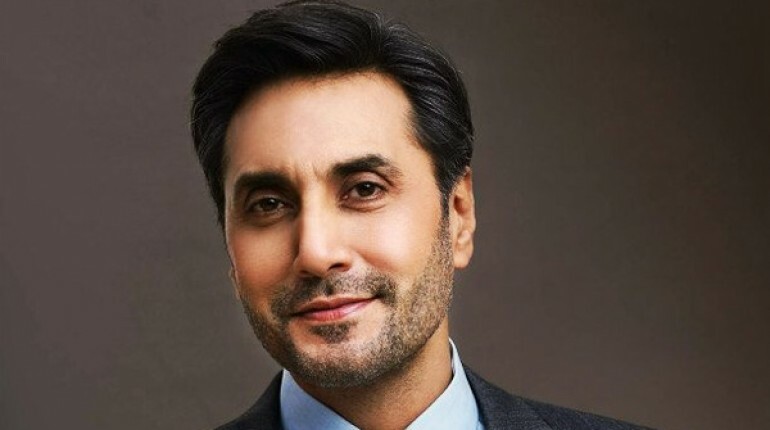 Now a days, Adnan Siddiqui is in India for his debut Bollywood movie along with Sajal Ali. Recently, Adnan Siddiqui was in an Indian Show Sa Re Ga Ma Pa. Adnan Siddiqui is impressed by Indian Reality Shows. 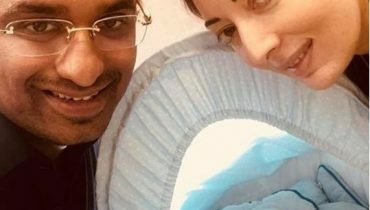 “I am not familiar with Indian drama shows but if you talk about Indian reality shows and the way they are executed, then there is no comparison,” the senior actor admitted. 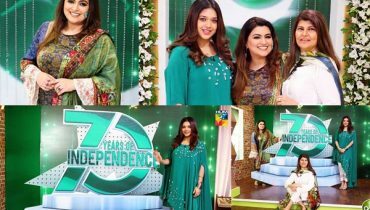 “I don’t think, we in Pakistan, have reached that point where we make such big reality shows. 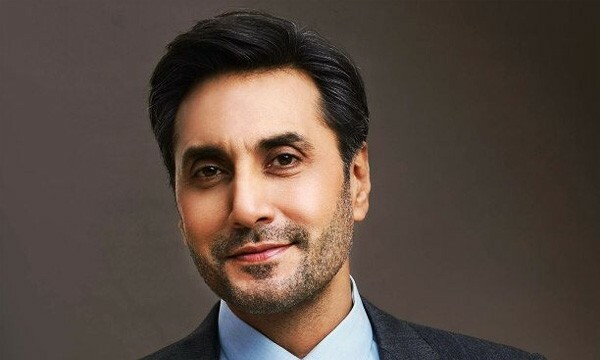 We have everything taped.”, said Adnan Siddiqui.